Proposal by: Love and Acceptance NGO for the people with mobility disabilities. Disability to reach a goal is in one’s mind and not in physical aspects of living. With much perseverance and consistent motivation, all you need is heart and soul to set a goal and get it done. Physical disability is never a constraint for growth but a mere challenge which we can overcome with determination and self-confidence. 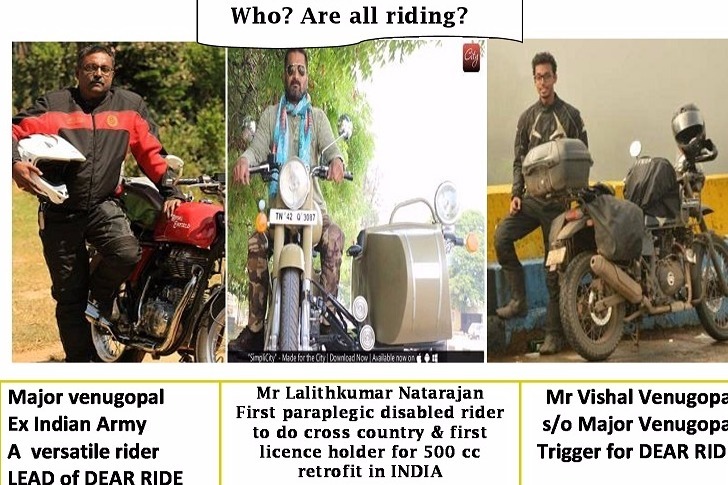 In order to give hands for those with noble heart and able mind to achieve heights in-spite of any physical disability, we have come up with the most feasible solution. Indulge the thought of viewing any physical disability as a normalcy of life and transform the stereotypical belief of disability being a reason from attaining heights. To Create and encourage an environment across India for rehabilitating, educating to develop skill based training and conduct medical and advocacy researches to give an evolving definition on disability oriented condition without compromising the state’s interests. In an emerging country like India where humungous growth potential can be attained using every resource available will be a standard of acceptance also enabling optimum utilisation of resources. 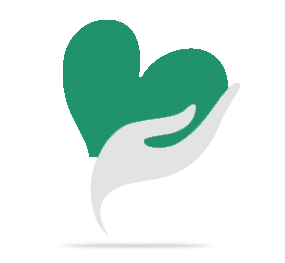 Love and Acceptance NGO has served and interacted with people having physical disabilities and had a reasonable understanding of their necessities, accommodation, support system, social life, restriction and more. To all the classification mentioned an independent living and individual capacity makes an PWD individual more functional, that functional capacity is to be provided with opportunities to explore. Your share could be as good as a donation for Love and Acceptance! Not everyone can afford to take care of their loved ones. Love and Acceptance's life can only be saved by donations made by kind people like you.